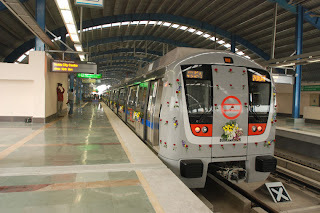 Last week, Uttar Pradesh government announces two new routes of Delhi Metro in Noida and has been referred to the Ministry of Urban Development in the center government. 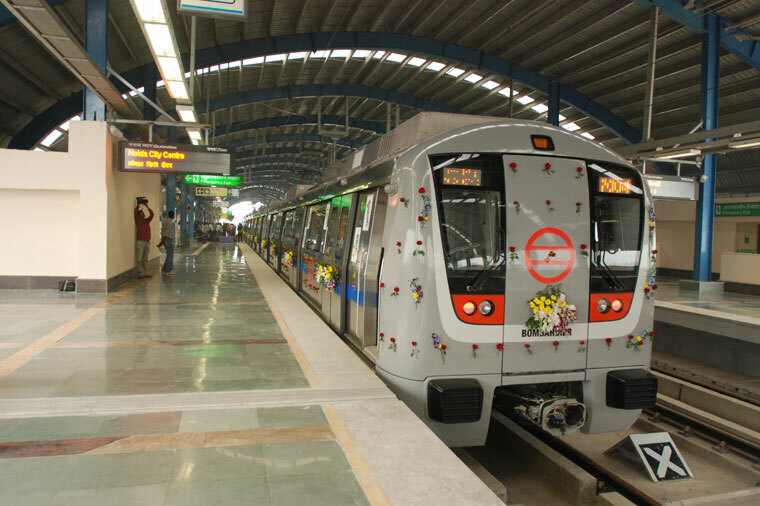 After receiving approval from the center government Delhi Metro work will be embarking on two new lines in Noida. Incoming line from Dwarka to City Centre (Sector 32 Noida) will be extended to Sector 62 Noida and second line will be connected to Botanical Garden to Kalindi Kunj. After completion of this line, it becomes much easier to get Delhi from Noida. Delhi is a capital of India and large number of people coming from Delhi to Noida for job and they want easy accessibility from Delhi to Noida. Realty experts say both route will be critical in the coming years for real estate market in Noida. Because going from Noida to Delhi via Metro to get two lines will be facilitate While City center Metro line of Noida reaching to those sectors which is Commercial and Institutional wise very special. Botanical Garden to Kalindi Kunj Metro track will be 3.96 kilometer. On the route, Okhla Bird Sanctuary station will be built between these two stations. 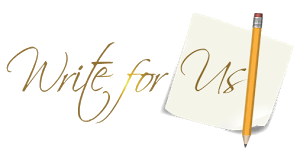 This project will be cost Rs. 845 Crore and it is scheduled for completion by 2016. After the completion of this route, Botanical Garden will become an interchange station as well as thousand of passengers will be happy which is going to South Delhi and Faridabad from Noida. The second line from City Centre to Sector 62 Noida will be 6.65 km long and it has six stations to build. These stations will be sector 34 Noida, sector 52 Noida, sector 61 Noida, sector 59 Noida, sector 62 Noida and Electronic City. Construction of this project will cost Rs 1816 Crore. Major thing is that both are elevated lines and you can see running the Metro with the average of 32 kilometers per hour. Kalindi Kunj route would be more beneficial for Delhi's people and Sector 62 Route will benefit to other cities of people as well. Electronic city commercial sectors will get the direct benefit from this route. Passengers who live in Indirapuram, they can also get the benefit from this route; they need to just surpass the highway to take the Metro. We seen in the past, where Delhi Metro is reached, there is an increase in the rental price as well as selling price of property. Same thing you will be seen in the Noida Real Estate Market. After running both these projects you can see 50% property prices rise in Noida Realty Market.